That last-minute shopping run because I couldn’t find my shoe covers for rainy conditions and needed socks turned into a bit more…. Recovering from last year’s broken elbow and frozen shoulder has been a bit of a haul. 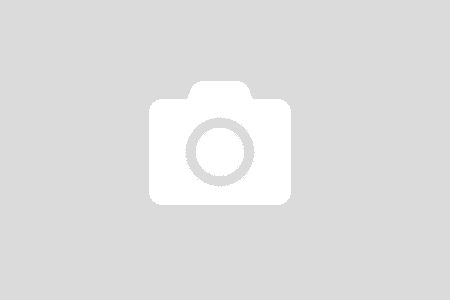 About when I thought I could start building some mileage to earn back my strength I took an exciting new job, the one that meant driving to Olympia once or twice a week and traveling across the state. I rode my nice 8.5-mile commute to my main office in Pioneer Square whenever I could but I wanted a goal for additional motivation. Otherwise it was too easy to bike to/from the bus stop and do email the whole ride to work, and that’s ultimately not good for a healthy life. My sweetheart and I had our first long vacation break scheduled for specific dates in October (due to his job) without really knowing what we might do. So hey, a bike tour–that’s a reason to build my bike strength! His only criteria were that we go someplace that would be warm(ish) and do something active. I explored a lot of ideas, from the Otago Trail in New Zealand to putting our bikes on the train and heading south into Oregon and California, getting off to ride every so often. Ultimately, given the desire not to knock myself out with too much climbing and the attraction of having someone else think about all the hard stuff for me, I got in touch with Sara Petyk at Bike the GAP. I knew Sara from sharing a room with her at the National Bike Tourism Conference in San Diego a couple of years ago, and the Great Allegheny Passage/C&O Towpath sounded great. See how easy that looks? So this is it! Tomorrow morning we get up bleary-eyed early to fly to Pittsburgh. We start riding Sunday, straight into the teeth of some rain and thunderstorms in the forecast. So that “someplace warmish” criterion, not so much the first 2-3 days. Oh well, I have my Wander Wrap and a great Showers Pass jacket, and new shoe covers and wool socks thanks to today’s errands. What appealed to me as a bike tourist willing to travel across the country and spend some money? A rail-trail, meaning no truly horrendous climbing. I’m open to more challenges in future but since my packing includes a stretchy band and some assigned exercises to strengthen my shoulder and upper back I’m not looking to gut it out for 11 days. A trail, period, meaning lots of nice separation from traffic in unfamiliar places. I’m pretty assertive riding in traffic even in a new place but don’t want that to be the majority of my vacation experience. Trail towns along the way so I could ask Sara to break the daily mileage into manageable chunks and we can find some great local food. Striking infrastructure like some great railroad trestles and bridges. Nice, but not mandatory: Specific attractions, like the tour of Frank Lloyd Wright’s Fallingwater that we’ll take when we’re in Ohiopyle. 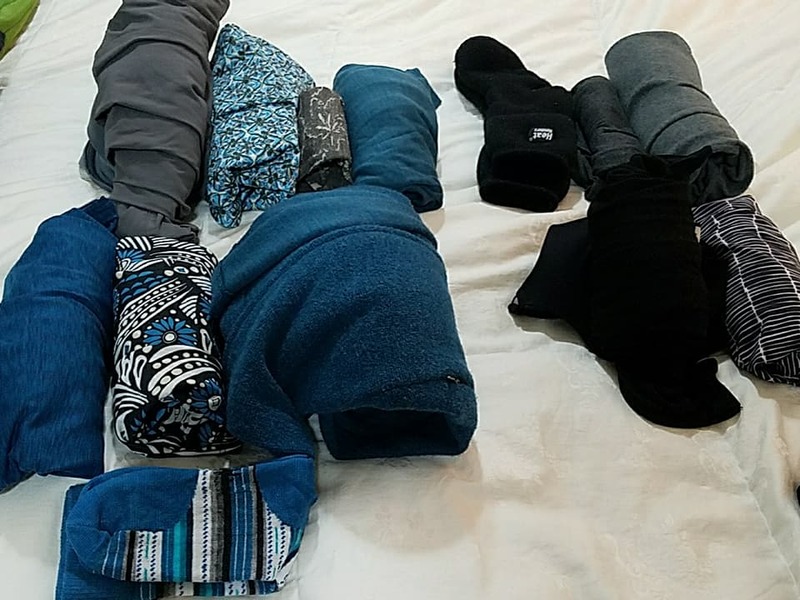 Sticking with a simple color scheme–black and shades of royal blue/teal–and good quality clothing designed for active use makes it easy to pack for 11 days in 2 bags. So if you have some of these elements and are wondering if you should develop a trail to connect the pieces and spark some local economic activity through better bicycling, the answer is yes. 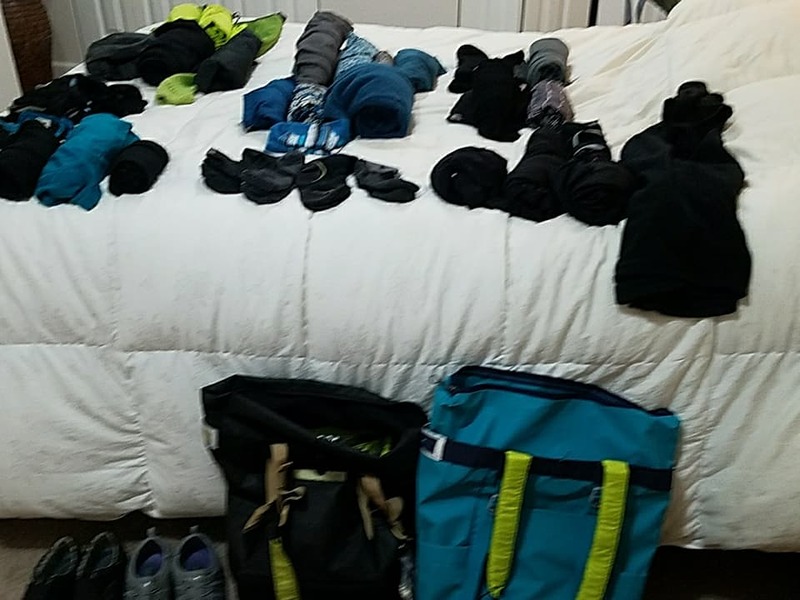 Tonight I’m packing everything into a couple of bags and thanking my Nuu-Muu habit, since it’s super easy to pack them along with some wool layers, bike shorts/knickers, and the rain gear we’ll need the first few days. 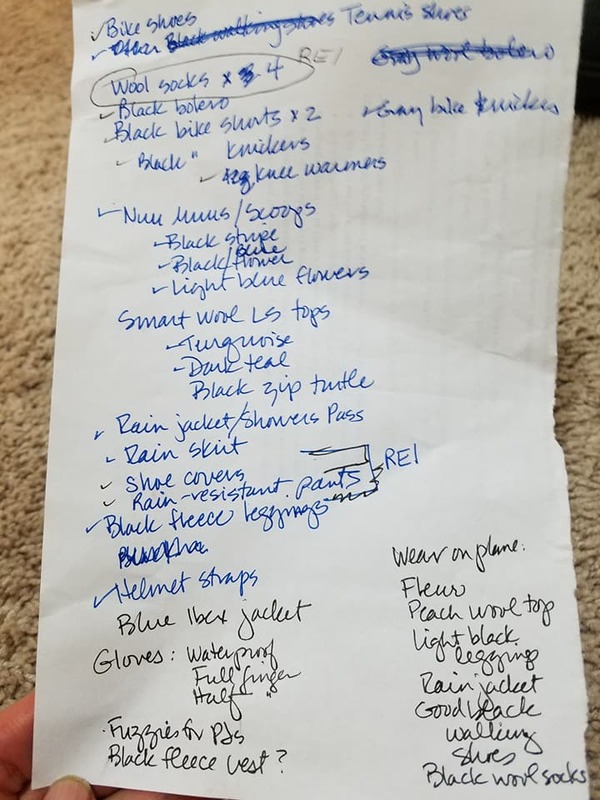 I overpacked so don’t start with my list, or if you do cut it by at least 1/3. For the record there isn’t actually a coffee shop every 10 miles, but it was a good mental trick for breaking the mileage into manageable chunks.